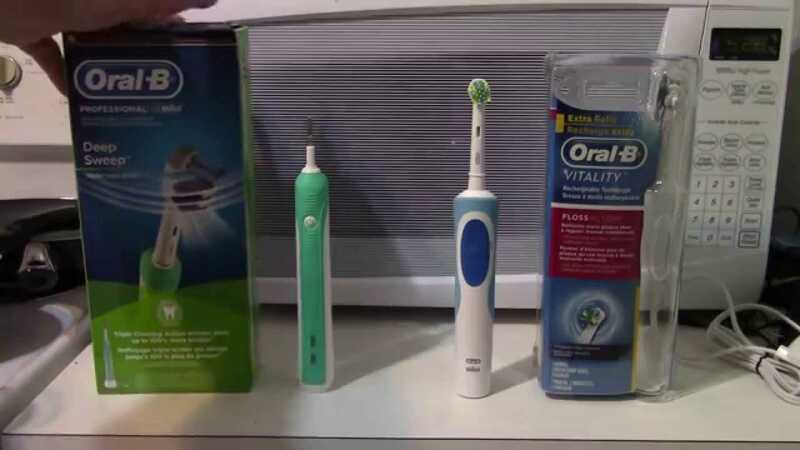 Do you know about an electronic toothbrush? Have you ever used one such type of toothbrush? If your answer is ‘NO’, then you should try this electronic toothbrush and experience its benefits. 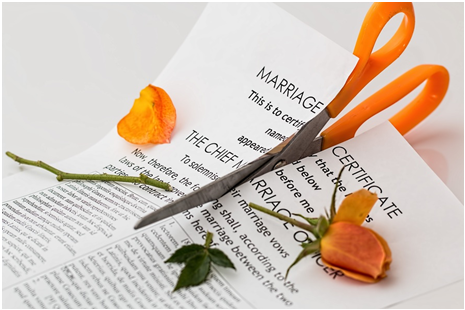 There are various benefits of using an electronic toothbrush, and after knowing them, you will definitely switch to this toothbrush, leaving your old, manual toothbrush. Electronic toothbrush not only keeps your teeth, gums and tongue healthier and clean; but is also effective in fighting against gingivitis and gum disease. By using an electronic toothbrush, you will get better brushing with superb and clean feel. Another good thing is that it is very easy to use. 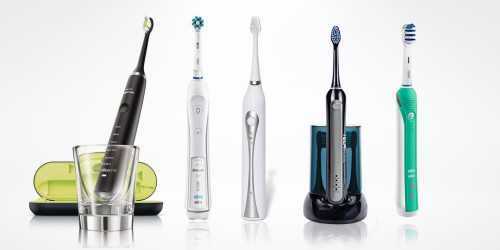 Here we are stating some of the best electric toothbrushes for better and clean brushing every day. 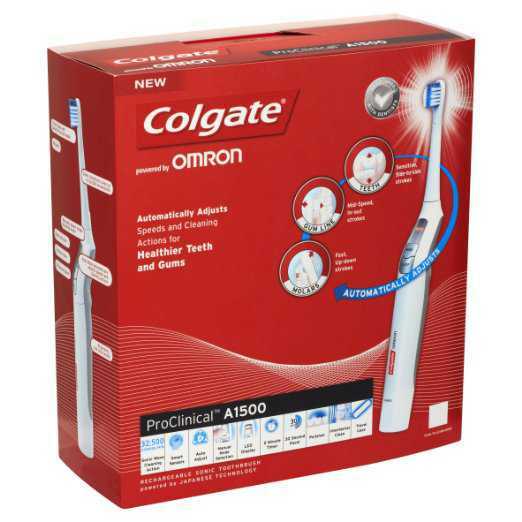 This electronic toothbrush is one of the most effective toothbrushes of this type in the market. It is comfortable to use with its lightweight handle. Operates on long-lasting battery, and comes with a secure travel case. Comes with 3 cleaning modes (Clean, White, and Gum Care) with varying intensity. Has 2 charger bases with one having built-in UV sanitizer. Effectively kills 99% of the bacteria and runs smoothly for up to 10 minutes. 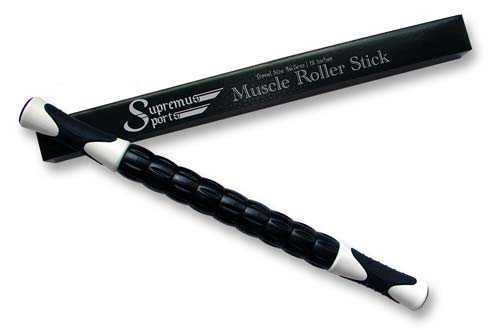 Features a 2-minute timer with 30-second intervals for even brushing all over. Does not provide any progress notification. Does not support any Bluetooth-enabled app to provide feedback. Does not have any flossing alternatives. This eye-catching electronic brush from Oral-B provides precision brushing with 3 specialized brush heads for ideal matching. Comes with 6 built-in brushing modes, with each having distinct pulsing patterns and purposes. It provides up to 800 brush movements per second. 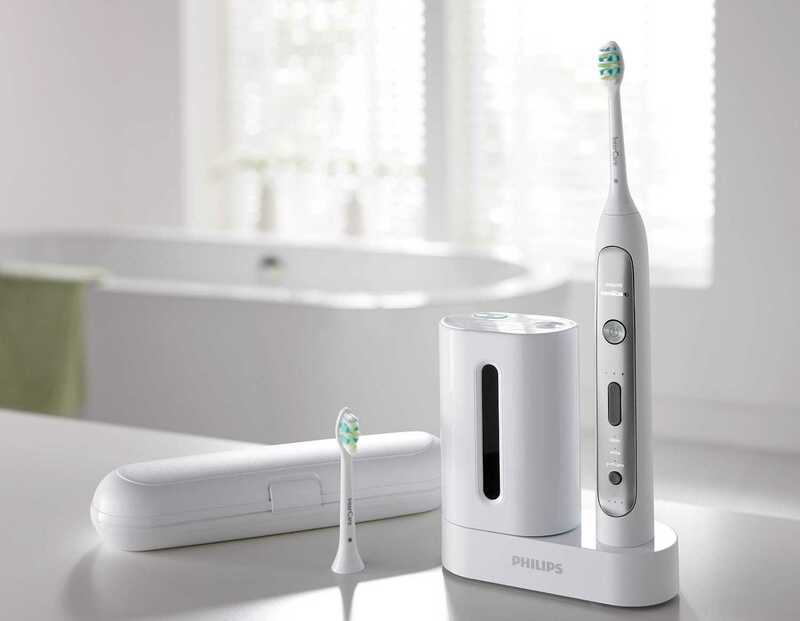 Sleek in design and comes with wireless SmartGuide to provide information about brushing modes, times and areas of your mouth. 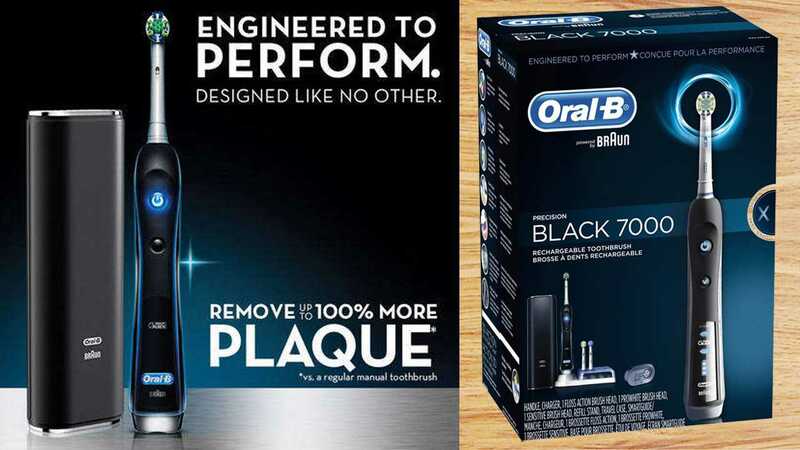 Supports an Oral-B app, available on your smartphone. Provides notification for better and safe brushing. It has a tough handle, which is uncomfortable to use. The battery is slow to recharge. This electronic brush is a great offering from the brand to keep your mouth healthy, even if you have braces, implants, crowns, bridges or other dental fixtures. Has a sonic toothbrush and a water flosser for proper and thorough cleaning of the teeth. Simple in design with only a power button and battery level lights on the handle. Comes with one speed and a timer that runs for exactly 2 minutes with 30-second interval beeps. Las long battery life and comes with two brush heads and a travel case. Features 5 different specialized tips, 10 pressure settings for the water flosser, and 360-degree head rotation for proper cleaning. This electronic toothbrush from Oral-B comes packed with high-tech, cool features, and effectively monitors your brushing to enhance your oral health. Comes with impressive Bluetooth capabilities and Partner app to track your current habits, good practices, and the bad ones. It senses and tracks your brushing i.e. 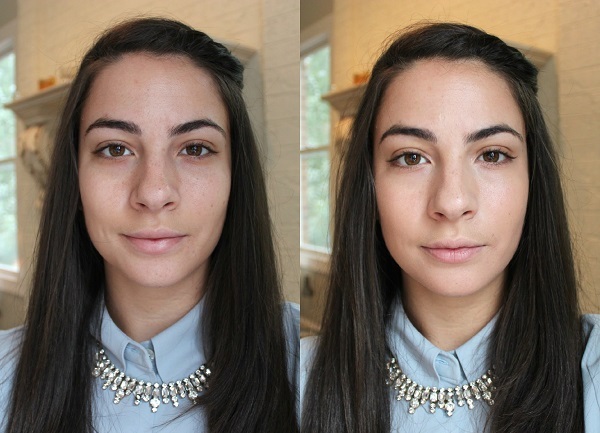 how long or often you brush and how hard you apply the brush. 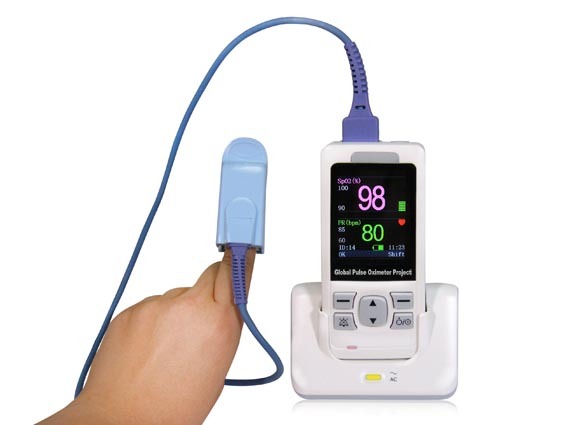 It oscillates, rotates and pulsates to attack plaque. 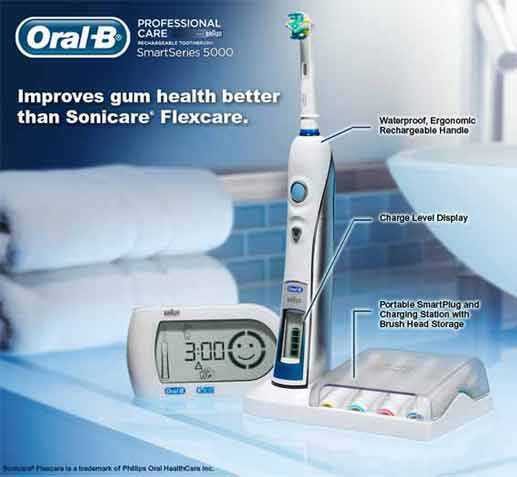 Comes with 5 different modes, and various brushing cycles for whitening, gum care, deep cleaning and sensitive teeth. This electronic toothbrush is simple in design yet comes included with various useful features for enhanced brushing experience. Comes with replaceable 20 brush heads with similar bristle shape, but are color-coded in groups. Features 3 modes – Power/Clean, Soft/Gentle, and Massage. Comes with a built-in timer in the handle with automatic shut-off function. Impressive long lasting battery, which runs for 2 weeks without charging. Has a portable charging station. Does not comes with travel case. This electric toothbrush is a smart piece of technology, which properly cleans your teeth with right care. Comes with smart sensors and Auto Adjust technology to adjust the cleaning speed and action automatically. Capable of removing 5 times more plaque at the gumline than a manual toothbrush. Features specially designed soft bristles that are gentle on gums. Lets you select the cleaning power to work for you with manual mode. Comes with rechargeable battery and LED display. Does not comes with battery draining indicator. This is lightweight and highly comfortable-to-use electronic toothbrush, delivering superb performance. Features ceramic feel handle with a slight bend and rounded edges. Has a display, long lasting battery, and unique charging stand. Comes with various cleaning modes, which include gum care and sensitive modes. 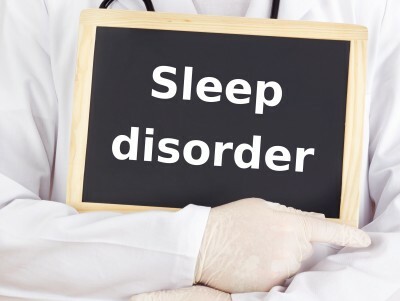 Provides alerts in every 30 seconds for every quadrant. Has two brush heads and a travel case. Does not come with Bluetooth enabled app or notification screen. 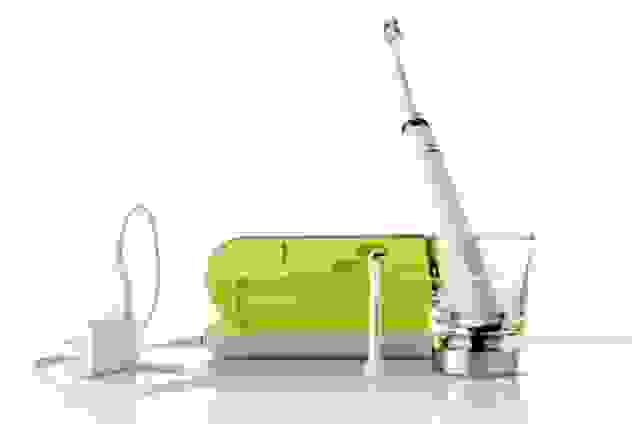 This is a very simple design electric toothbrush with soft brushes and different brush heads. Works on long-lasting rechargeable battery. Lightweight and slim in design for superb comfort and portability. Comes with 3 modes including normal and soft for sensitive teeth, and pulse for gum massage. Provides 31,000 brush strokes per minute for unmatched performance. 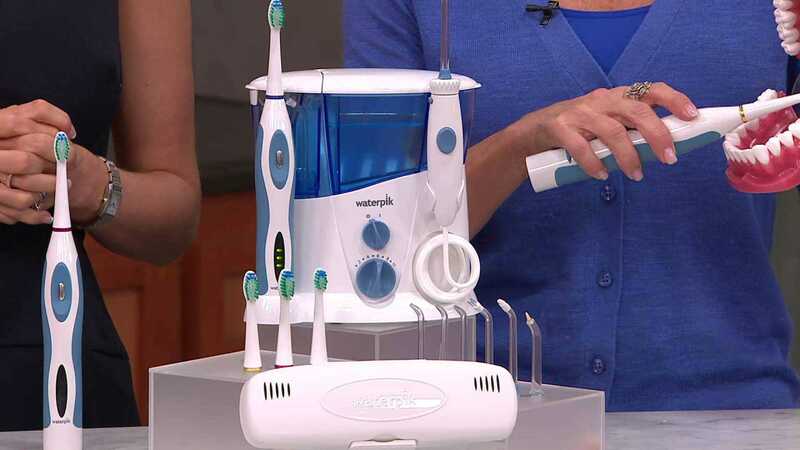 Features 2-minutes timer with 30-second intervals for even brushing. This is yet another superb offering from the renowned brand -Philips. It is very soft and gentle on your teeth and gums for the superb oral experience. Comes with the illuminated panel below the power button to indicate battery status and brush modes. Features various brush modes and has a separate mode for sensitive teeth. Comes with 2-minute timer, which alerts you in every 30-seconds for even brushing. Comes with a free travel case and has long lasting battery life. Does not have notification screen and does not support any Bluetooth-enabled app. This is a reasonably priced oscillating toothbrush, which effectively cleans your teeth with minimal effort. Has glossy plastic finish design with a rubber grip to prevent slippage. Comes with 2 brush heads that move side to side in an alternating way. It is suitable for people, having mobility issues, arthritis or poor dexterity. Features rechargeable battery and indicators for battery and charging LED lights. Has Deep Sweep function, which creates noise whenever more pressure is applied on the brush. The battery is not reliable and has a poor life. Does not comes with specific modes for gum massage or sensitive teeth. Also, does not comes with travel case, separate flosser, Bluetooth tracking or a UV sanitizer. If you want to take care of your oral health in an effective manner, use these well-designed and great performing electronic toothbrushes.